The Dream Palace is an enjoyable piece of property for customers constantly on the move. The rooms are simple and lovely. The windows have the provisions of a grill and allow fresh air to soothe the visitors mind and body. Fresh towels and good quality toiletries are provided in the tiled rooms for an enjoyable bathing experience. 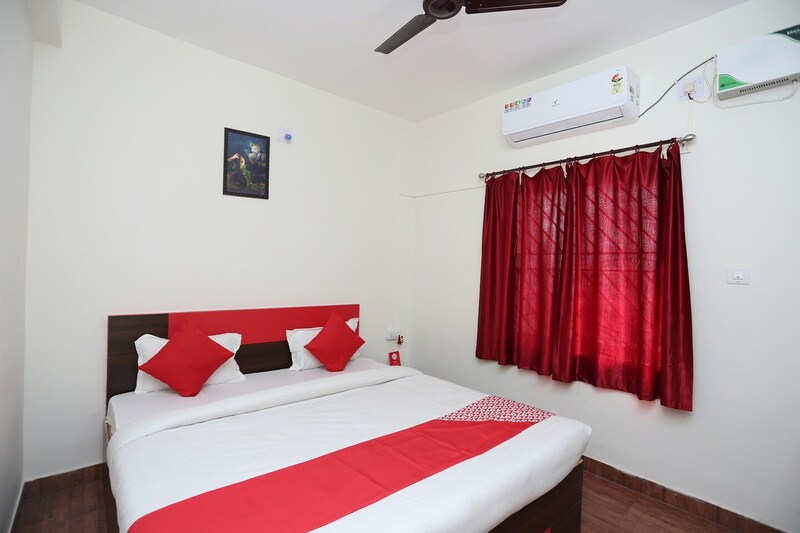 The hotel provides free parking facilities and a separate seating space helps the various customers connect and enjoy some company. The front desk is easy to locate and is manned by helpful staff.